Call 724-552-6369 to speak with a driver ready to help! 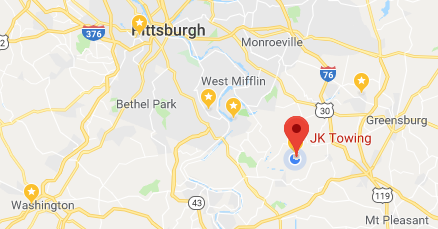 JK Towing gets the call after three other companies fail to do the job! Visit our Where Am I page to learn how to help us find you! We offer a broad range of services ... Towing and Winching, Trailer Service for 5th-wheel & bumper-pull & goose-neck, Motorcycle Towing, Equine Roadside, Long Distance Towing and Load Transfer. 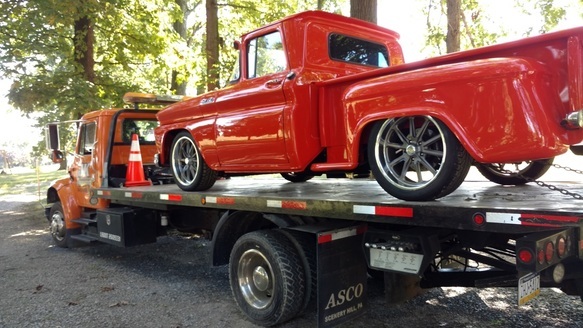 Low-rider or daily driver, J&K Towing is always careful with your investment.